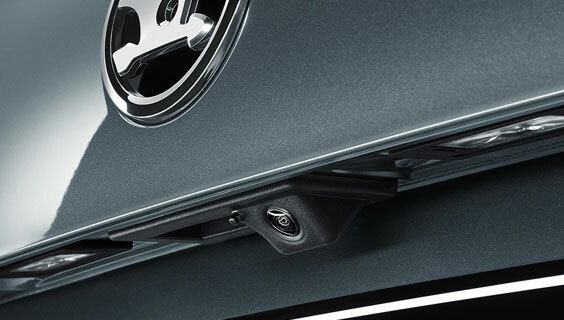 Improving a break through is an ambitious task, but at ŠKODA we never stand still. 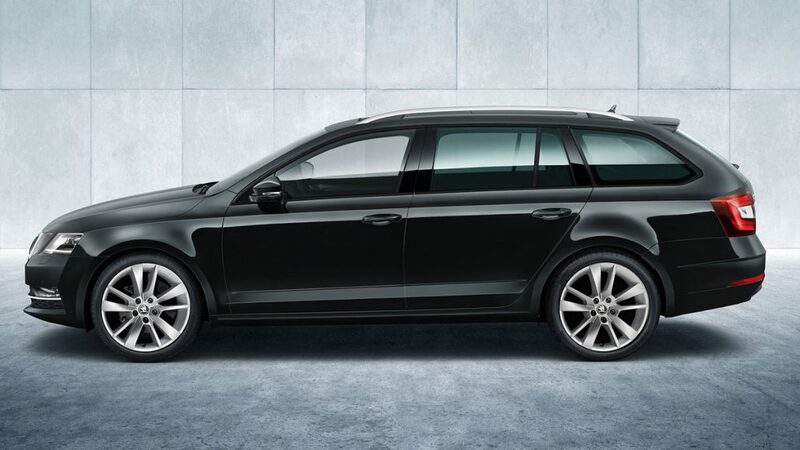 The new ŠKODA Octavia Wagon retains its powerful yet elegant build with a new design and enhanced features to create a car that truly means business. 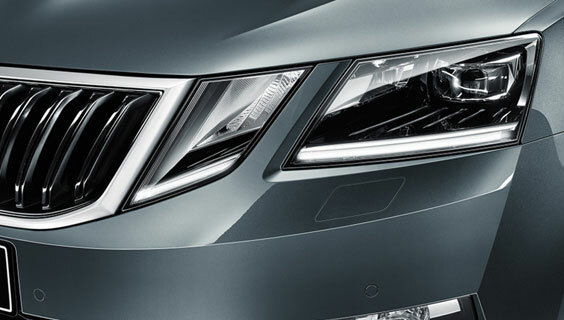 The ŠKODA OCTAVIA COMBI’s look has been polished down to the last detail. In fact, these details are a direct allusion by the current design language to Bohemian crystal and the traditional Czech art of glassmaking. The balanced proportions, the crisp edges, the way the light and shadow interact – all this creates a naturally beautiful and eye-catching impression of the car. 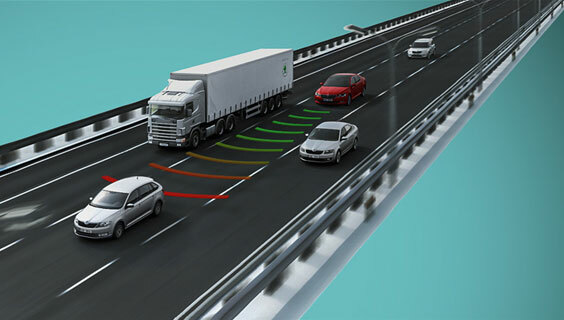 The designers have given the car’s body shapes combining grace with dynamism. 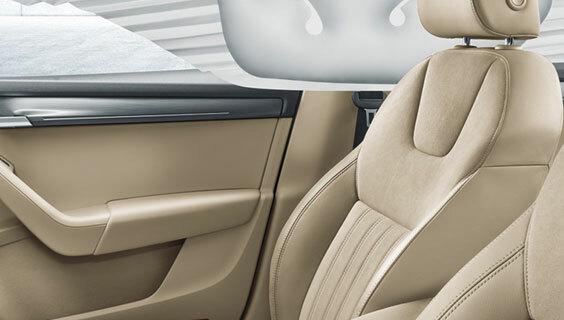 A spacious interior and comfortable seats are essential for an enjoyable drive. The ŠKODA OCTAVIA COMBI offers many ways to make travelling even more of a joy. 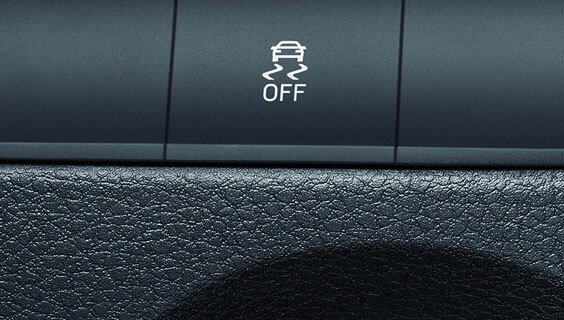 Besides the electrically operated front seats and adaptive dampers, offering vehicle suspension in Comfort, Sport and Normal modes, another example would be the heated steering wheel, which you’ll be thankful for in the winter. 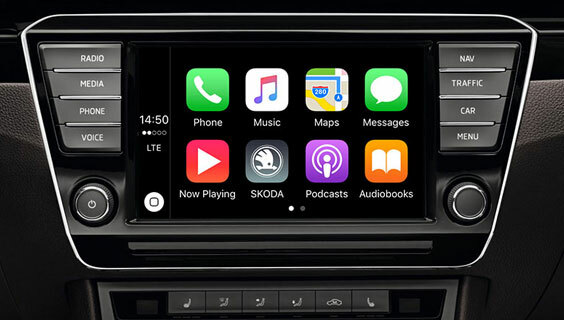 SmartLink delivers an elegant connection between car and smartphone by supporting Apple CarPlay, Android Auto and Mirrorlink™ technologies. 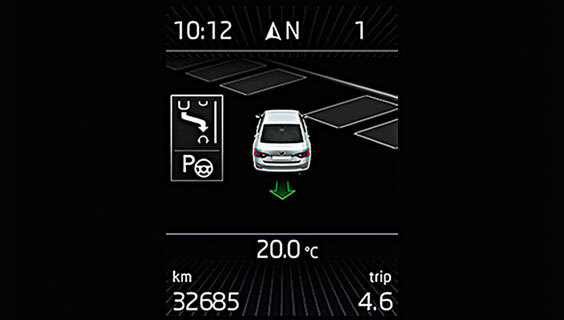 Whether you want to select and listen to music on your smartphone or receive turn-by-turn directions, all of this is mirrored on the central display. 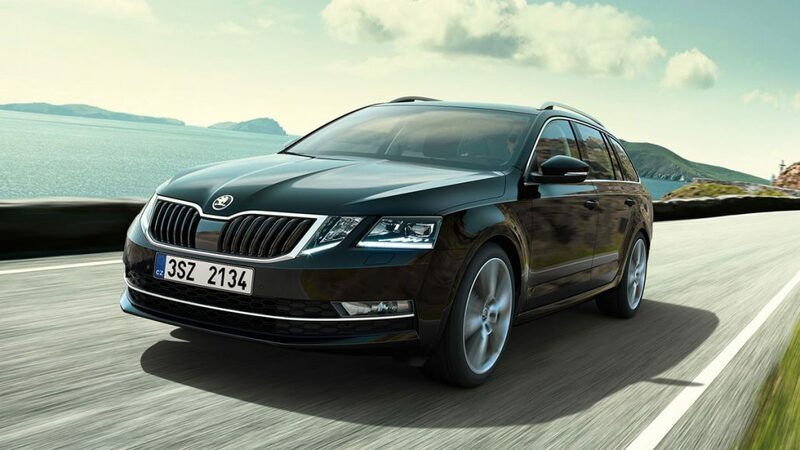 Say “huge space” and the ŠKODA OCTAVIA COMBI springs immediately to mind. Not many cars in the compact segment offers a longer interior and more kneeroom in the rear. And there is ample headroom at the front and at the back, too! 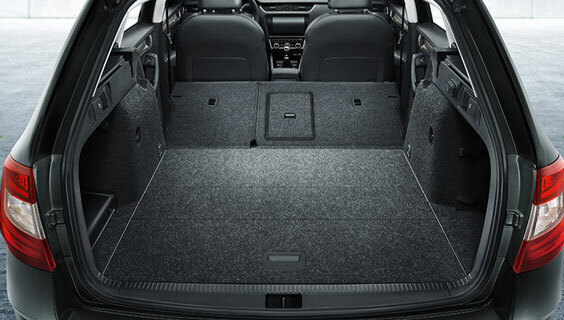 There’s a full 610 litres of space for your luggage, rising to 1,740 litres when the rear-seat backrests are folded down. 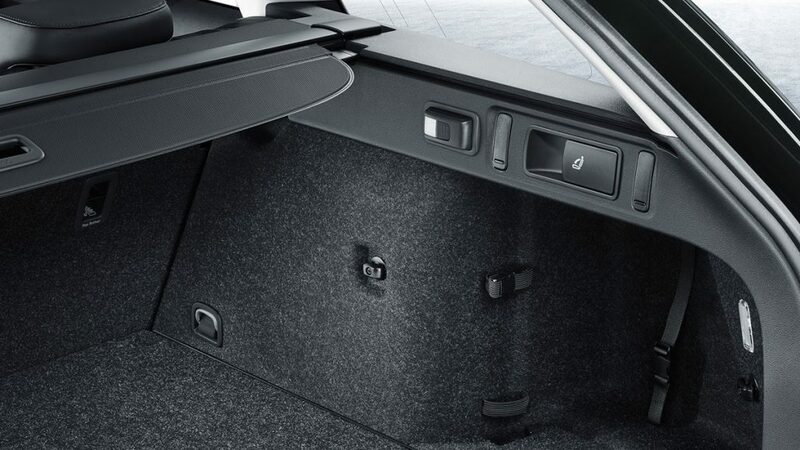 And if you fit your OCTAVIA COMBI with a folding front-passenger seat backrest, items up to 2.9 metres long can be transported in the interior. The ŠKODA OCTAVIA COMBI’s advanced powertrains offer the pleasure of dynamic driving while keeping to low fuel consumption and emissions. 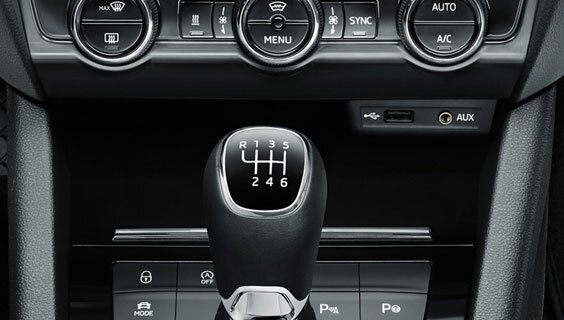 The range of nine engines for the ŠKODA OCTAVIA COMBI, the option of all-wheel drive and a choice between a manual or automatic transmission give customers plenty to choose from as they come up with the ideal combination for their needs. Enjoy an 8″ touch screen Bolero radio with Bluetooth® phone and audio streaming, USB and 8 speakers as standard. 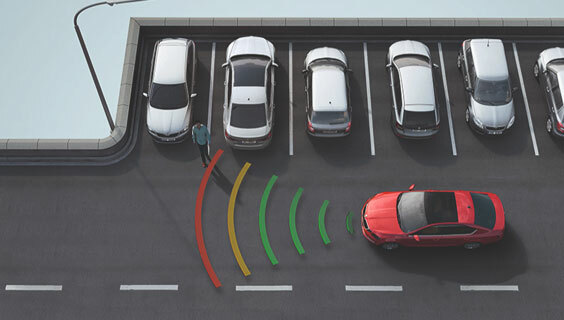 Or you can upgrade to the Tech Pack for a 9.2” Columbus infotainment system featuring Bluetooth® audio and streaming with voice control, SmartLink^^ smartphone connectivity, USB, AUX, and 2x SD Card Slots. 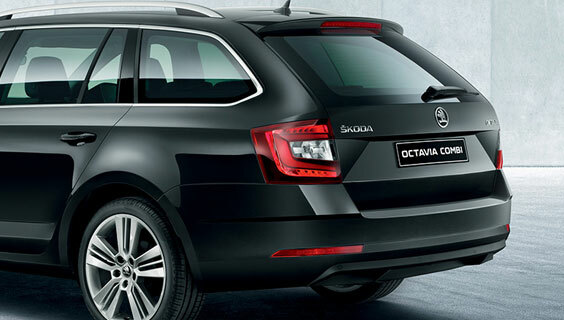 As you get to know your OCTAVIA Wagon, it gets to know you, too. 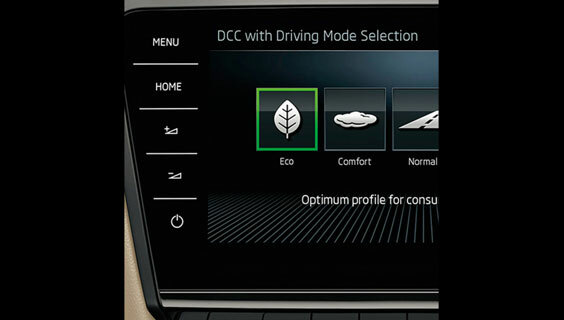 Driving Mode Selection** adapts engine torque, accelerator sensitivity, power steering, headlight control (where AFS is fitted), DSG transmission, and air conditioning to your preferences, across four driving modes — Normal, Sport, Eco, and Individual. 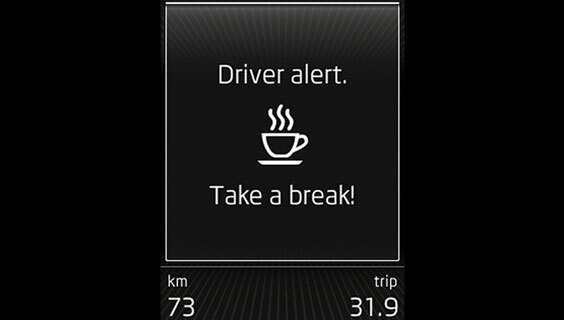 The OCTAVIA COMBI features an impressive list of assistants which make mobility safer and more comfortable. 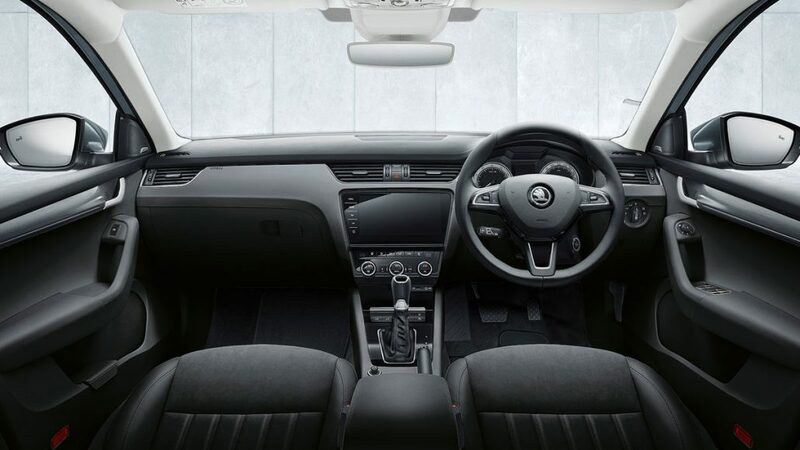 Some of them will help you to spot a pedestrian crossing your path, while others are there to give you eyes in the back of your head; you can count on them on motorways as well as in the city… Put it simply – the OCTAVIA COMBI makes your day-to-day driving as comfortable and safe as possible. 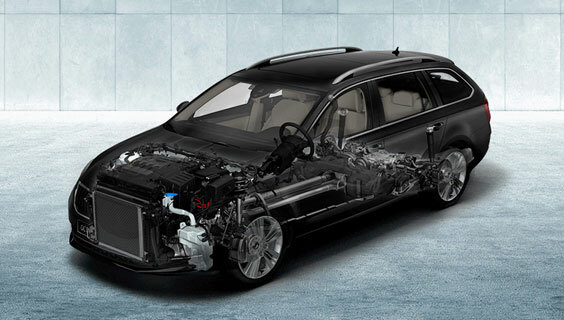 We hope you never need the nine airbags that come standard in every OCTAVIA. They’re located at the front, front side, curtain, and driver’s knee area. Overseas image shown. 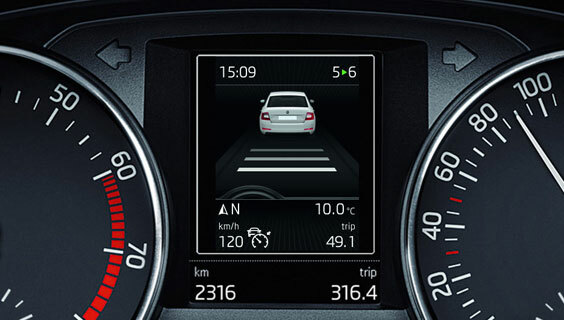 The new ŠKODA Octavia sets new standards in the compact segment. 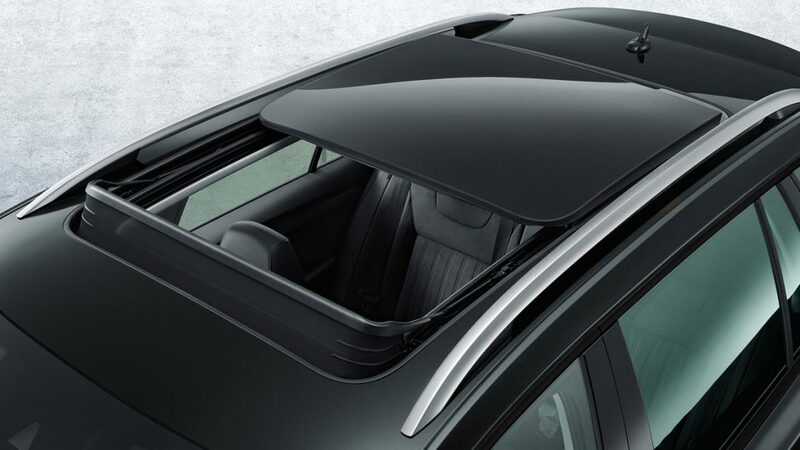 With class leading boot space, innovative safety and comfort systems, and a wide range of ‘Simply Clever’ solutions, the third-generation Octavia sets new benchmarks.